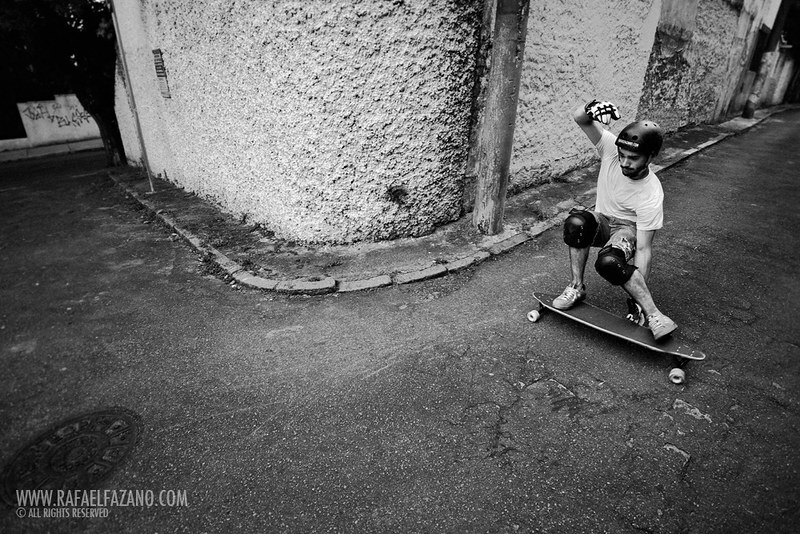 Luigi has been busy in Brazil on his Antuna… Thanks to Rafael Fazano for the sick photo! Bristol Board Meeting – this weekend!! New Lush team rider Fabian Laute is loving his Machine… here he is on Maui with a raw run. Full edit and more info coming soon! A familiar sight for anyone who skated “The Vixen” at the KNK freeride this summer… being drafted by Pete Connolly. 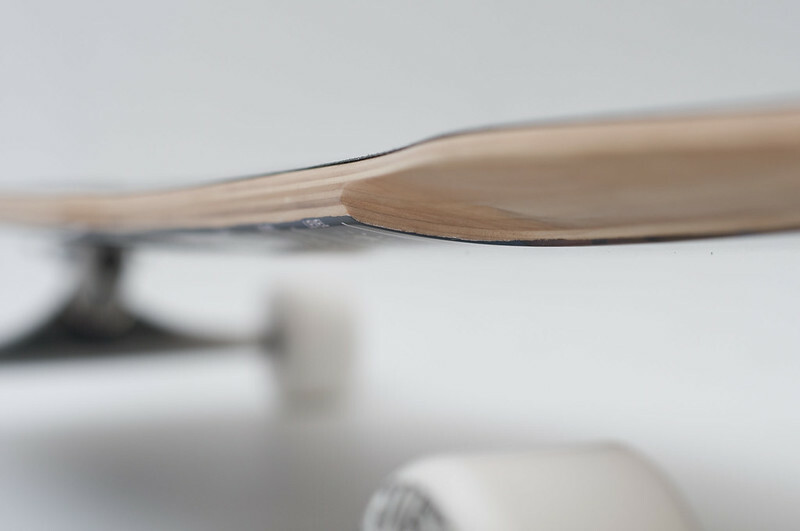 Pete’s on a Sequel in this edit… the benchmark speedboard in our lineup. Thanks to Rob for the edit! Not just one, but TWO sick edits from the Vandem Freeride on the internet today! http://www.youtube.com/watch?v=5uGxRwV1Yxo Many thanks to Newfruit and Jack Watson for these! Pete,Rob,Rich,Mark,Chris and Fee all went to this year’s KNK freeride – without a doubt the funnest longboard event in Europe. Thanks for putting on such a rad freeride guys – see you next year!